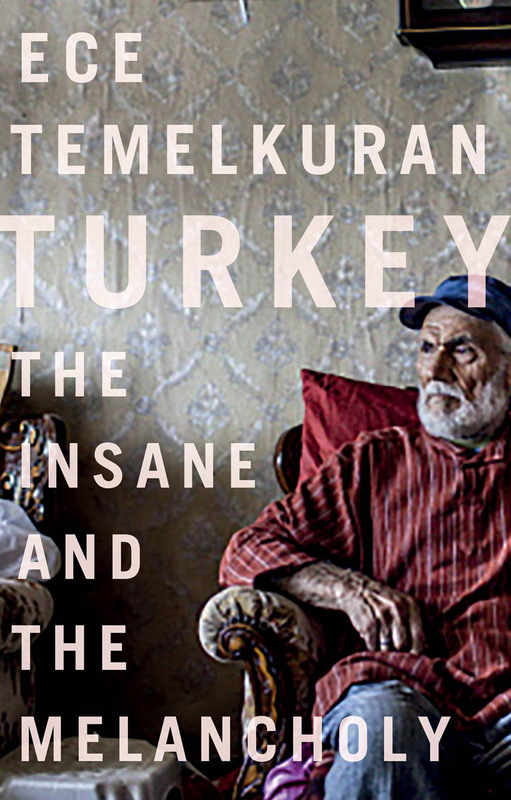 Ece Temelkuran joins the pod to discuss her new book “Turkey: The Insane and the Melancholy” (Zed Books), a vivid and personal account of the current state of the country. Support the Turkey Book Talk podcast by making a donation small or large via Patreon. Many thanks to current supporters Özlem Beyarslan, Steve Bryant, Andrew Cruickshank and Aaron Ataman.